Peru is home to ancient traditions, bold adventures, and some of the world’s most awe-inspiring natural wonders—from the majestic Andes mountains to the lush Amazon jungle. It’s also home to rich traditional dishes that bring its heritage to life for its visitors. With so much to love, tourism in Peru is booming. 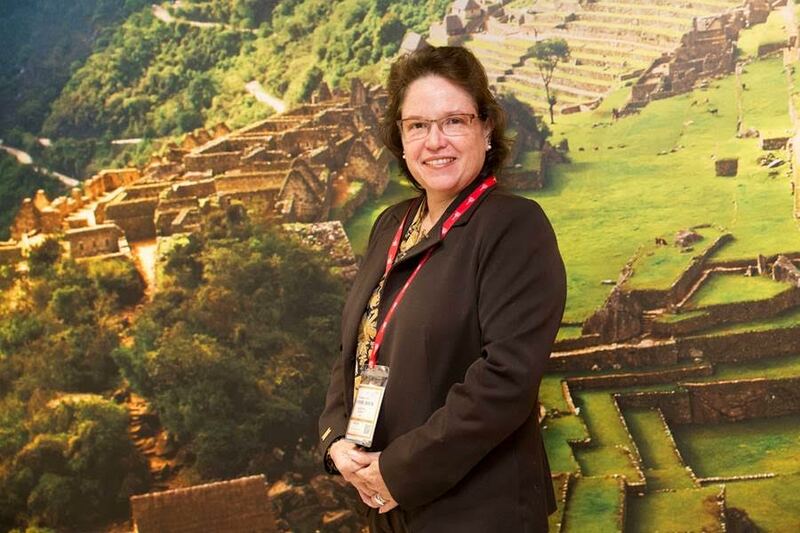 Sandra Doig Alberdi, Assistant Director of Tourism Promotion with PromPeru, shared some insights about what makes Peru such an irresistible destination—and what PromPeru has done to keep their online presence strong. Travel.Domains: To travel to Peru is to awaken dormant dreams, connect with yourself, and immerse yourself in five thousand years of living history. How have you managed to convey this to the future visitor? Doig Alberdi: We let future visitors know that Peru is a destination full of history, culture, and nature. It has Lima, its capital, where you can enjoy mouth-watering cuisine. And it has reserves in the desert of Paracas and Lake Titicaca, biospheres like the Manu, the great diversity of the Amazon, and the Lines of Nasca. It holds colonial jewels like Arequipa, the white city, and emblems like Cusco, which entices visitors with its harmony between tradition and cosmopolitanism. Peru also has an unbeatable attraction: Machu Picchu, the lost citadel of the Incas, and one of the new Wonders of the World. There is a Peru for everyone. Travel.Domains: Tell us a little about the average tourist visiting Peru. Doig Alberdi: In 2015 Peru received 3.28 million visits from foreign tourists, which was up 7.4% from 2014. Tourists travel to Peru primarily for recreation or leisure. The average age is 40, and most have annual incomes of less than $40,000. Approximately 63% are men, 26% are executive or technical professionals, and 13% are service employees. The average total cost per tourist is $994. Travel.Domains: Your website focuses on adventure tourism. What are the highlights? Doig Alberdi: Peru is one of the 10 megadiverse countries of the world and contains countless natural riches with hundreds of endemic species of fauna and flora. It’s a paradise for birdwatching and looking at orchids, or for exploring legendary and remote natural landscapes—some of which remain untouched. Travel.Domains: In addition to the natural beauty, many foreign tourists consider gastronomy when choosing Peru as a destination. It’s also a major theme of your website. Why is that such a focus? Doig Alberdi: Gastronomy is part of what gives a nation its identity. Our cuisine reflects the culture and the customs of our people, and allows visitors to experience the flavors unique to Peru. Gastronomy is directly related to tourism and creating an authentic experience. Travel.Domains: How is the www.peru.travel website making its main attractions known and differentiating itself from other travel sites? Doig Alberdi: The website is available in multiple languages, and positioned high in search engine results. 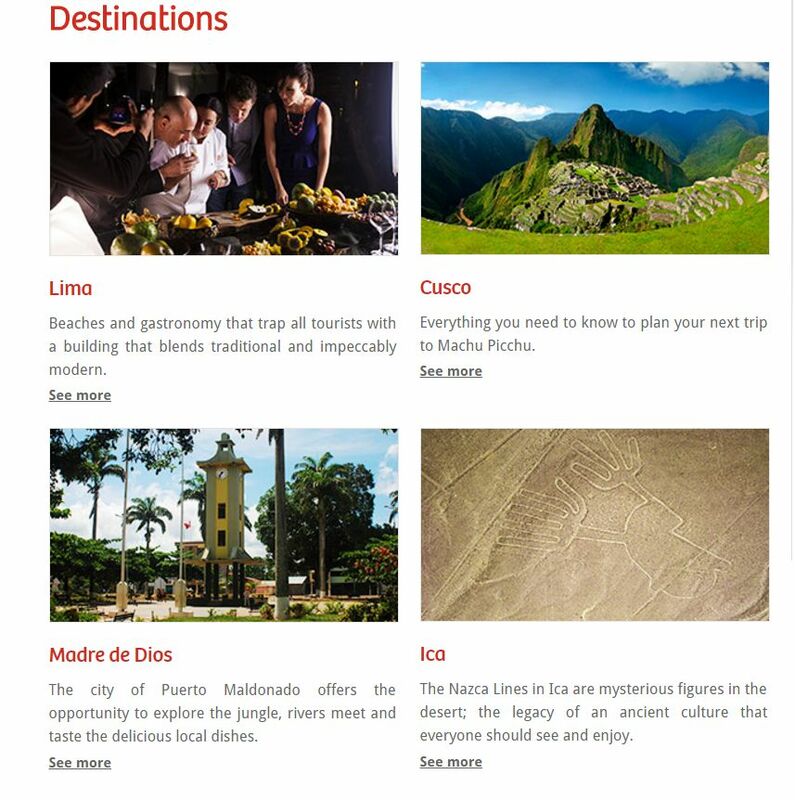 It’s a portal where people can look up information on all of the destinations within Peru. Travel.Domains: The “Peru Travel” mobile app was a finalist in the AppTourism Awards at the 2017 International Tourist Trade Fair (FITUR). What are some of the other ways you use technology to promote tourism? Doig Alberdi: In addition to the Peru Travel and Pisco Peru apps, we create 360 degree images and 3D videos so people around the world can virtually explore our country. Travel.Domains: What conditions do you think an official website must meet in order to be considered excellent quality and guarantee success? Doig Alberdi: As everything is constantly changing, relevancy is the key to success. The site must be relevant to consumers and useful for travelers. Travel.Domains: When did you start working with the .travel domain, and how has your website grown? Doig Alberdi: We started in 2006, and we’ve grown rapidly. 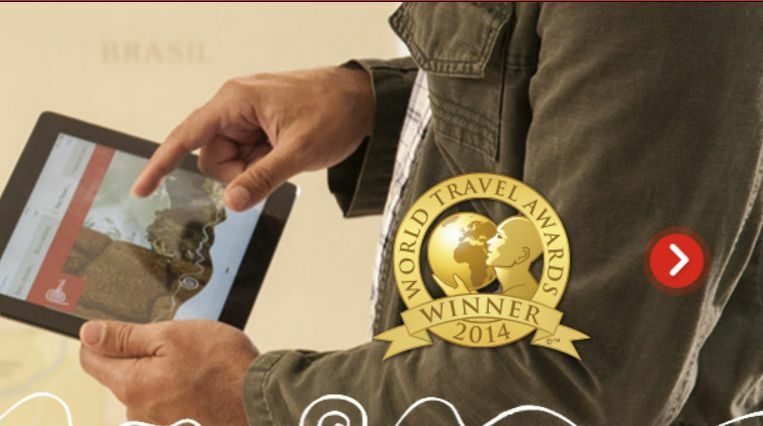 In 2014 peru.travel won the World Travel Awards in the World’s Leading Tourism Authority Website category. Between 2014 and 2015 our website visitors more than doubled from 3 million to 6.4 million. Travel.Domains: Choosing the right domain is the first step toward success online. What are the main advantages that travel domains bring to official tourism sites such as .travel? Doig Alberdi: They bring greater prestige, and are easier to position and remember. Another benefit is that Adwords cost less and are more effective. Travel.Domains: Does the future of tourism in Peru look optimistic? Doig Alberdi: Yes, absolutely. At PromPeru we’re focused on sustained and decentralized growth of the resources generated by tourism. The goal for 2021 is to reach 7 million international tourists, positioning Peru as an attractive tourist destination at the international level. Given how well our efforts are currently paying off, we’re optimistic about the future, too. Learn more about Peru’s amazing places and foods at www.peru.travel.